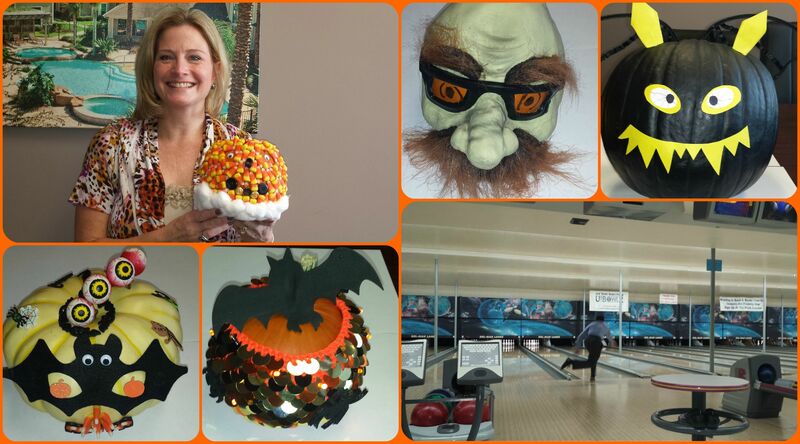 Houston Corporate Gets Decorative and Hits the Lanes! 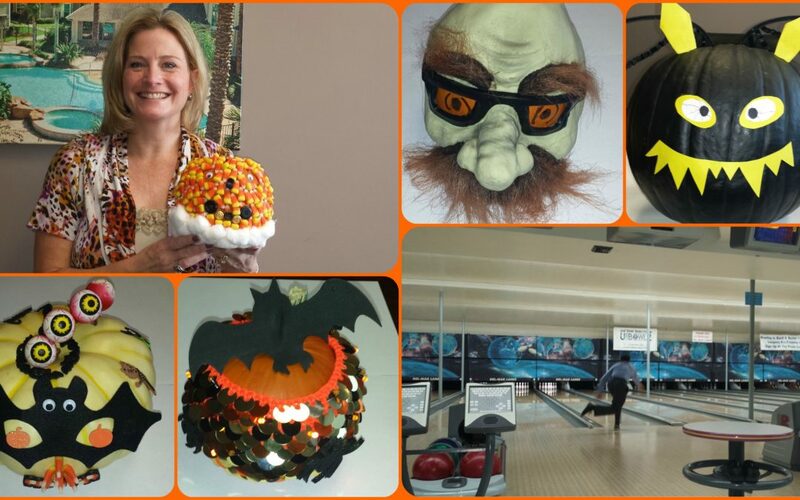 Our Corporate Office Team in Houston recently enjoyed a day of fun that included a pumpkin decorating contest followed up by some heated competition on the bowling lanes. Congrats to Senior Regional Manager, Lissa May (pictured below) for the winning pumpkin design! The following day held in store plenty of sore muscles and a trip to a local day care center where the freshly made-over pumpkins were donated for the kids to enjoy!